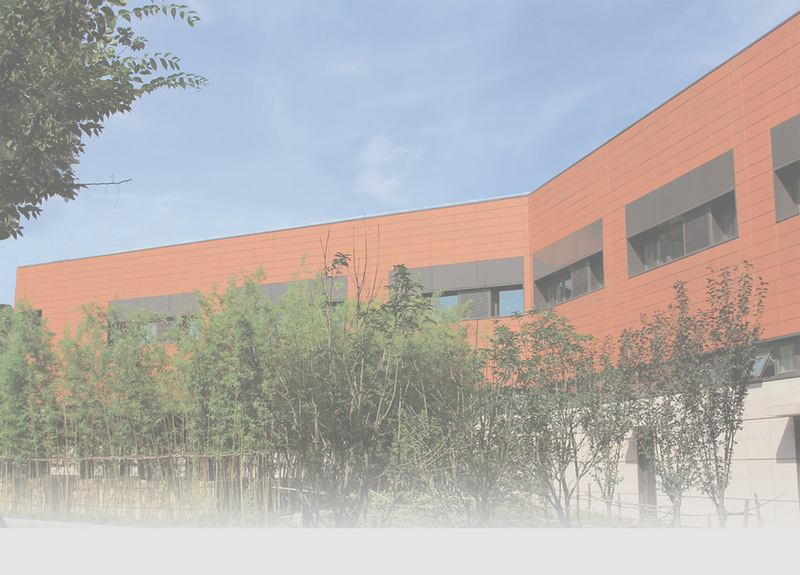 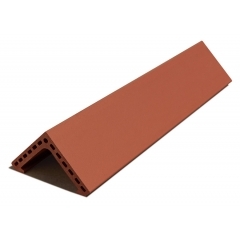 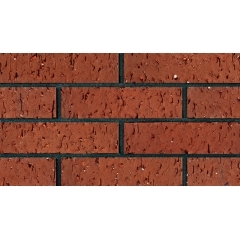 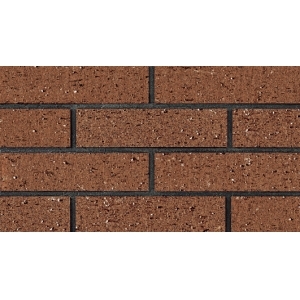 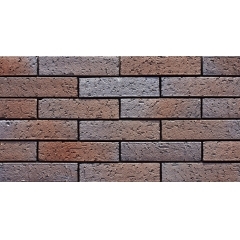 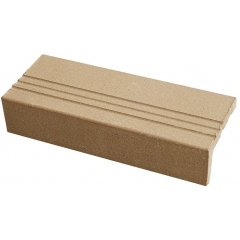 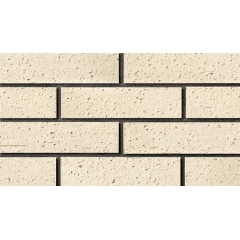 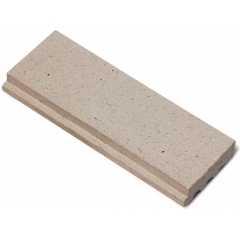 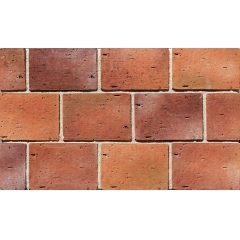 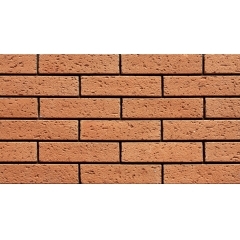 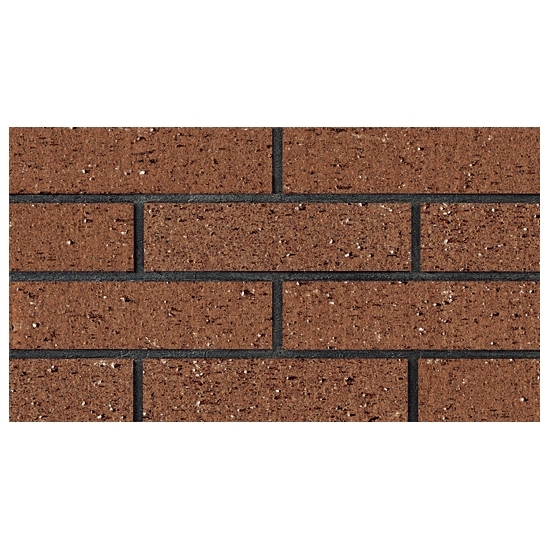 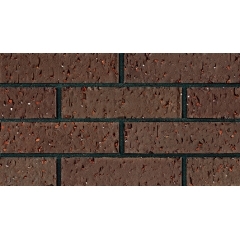 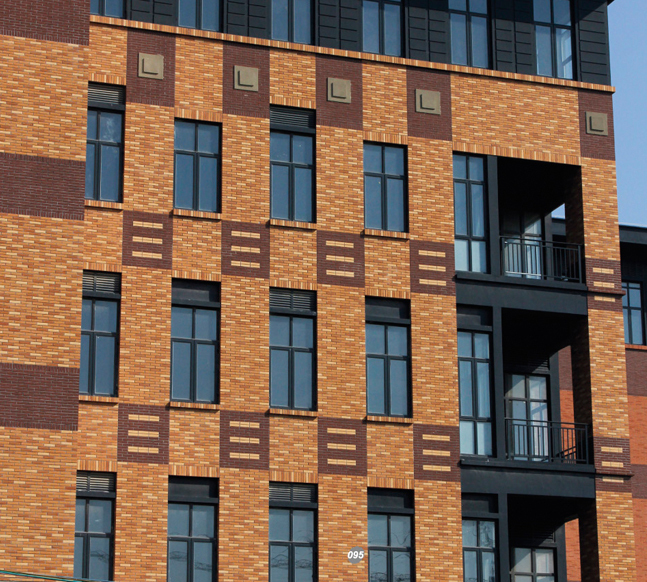 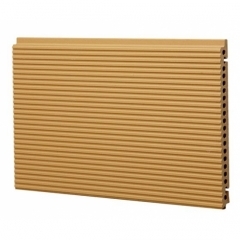 The thickness of easy installation crude interior brick wall is usually only 11mm. 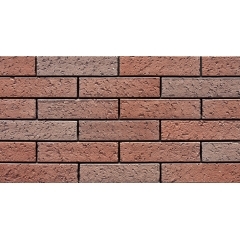 Function of which is reduce weight and increase the production speed by decrease the drying time and cracking percentage. 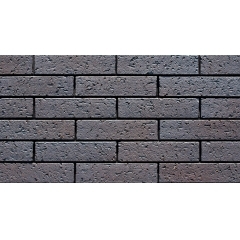 4.Surface: Acid resistance; wearable; anti-corrosion; cold resistance.